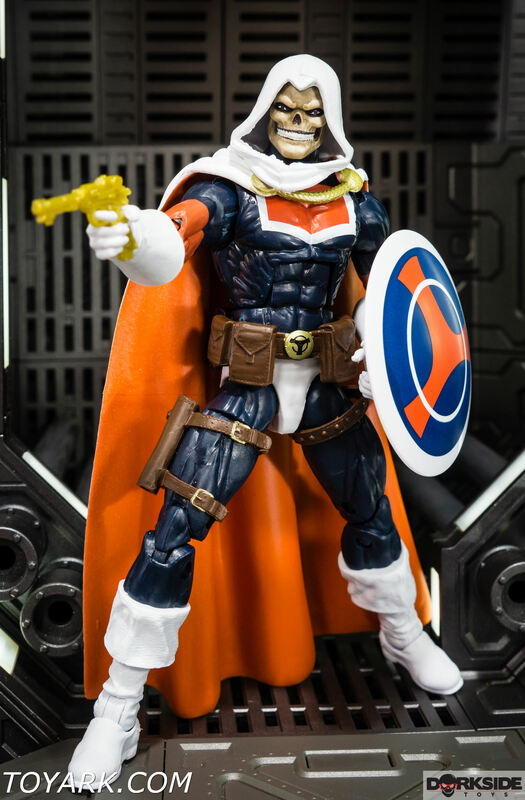 A prodigious savant of skills with mnemonic talents this secret character used his stolen capital to establish himself as a combat trainer for aspiring professional criminals, specializing in producing henchmen for super villains and criminal organizations around the world. 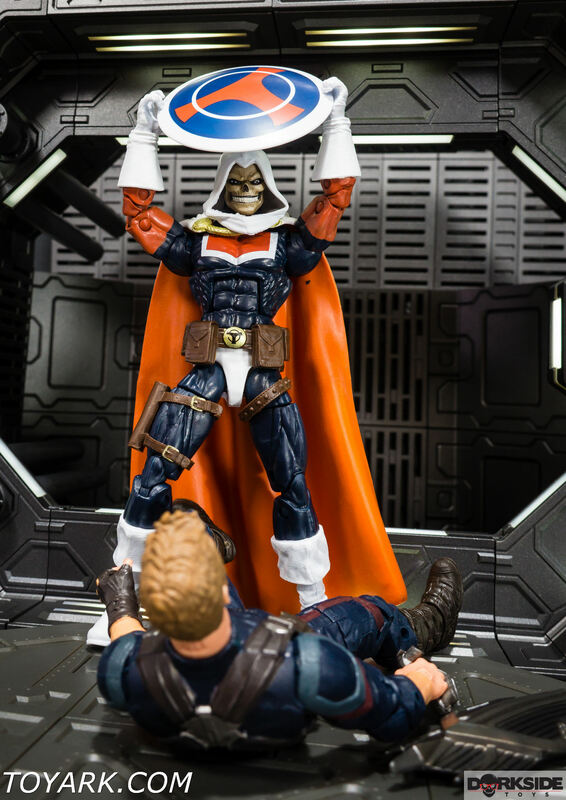 Designing a costume, he took the moniker Taskmaster! 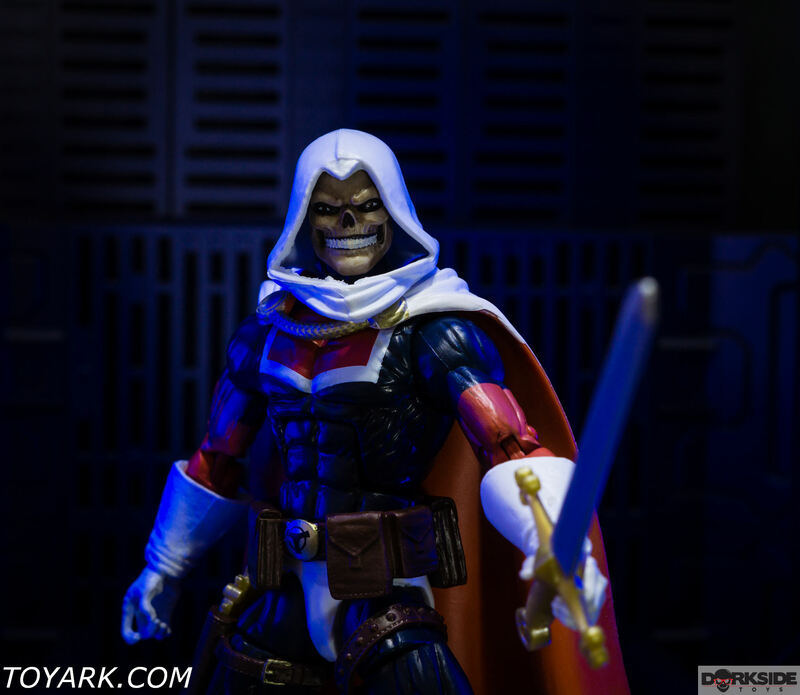 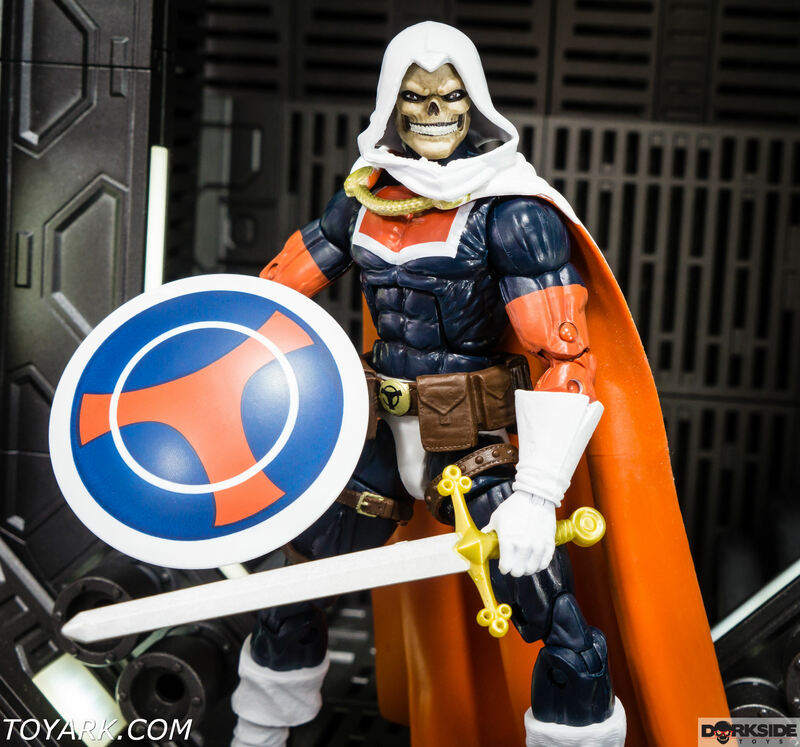 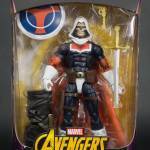 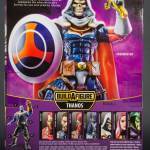 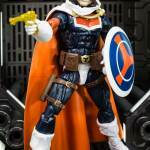 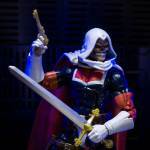 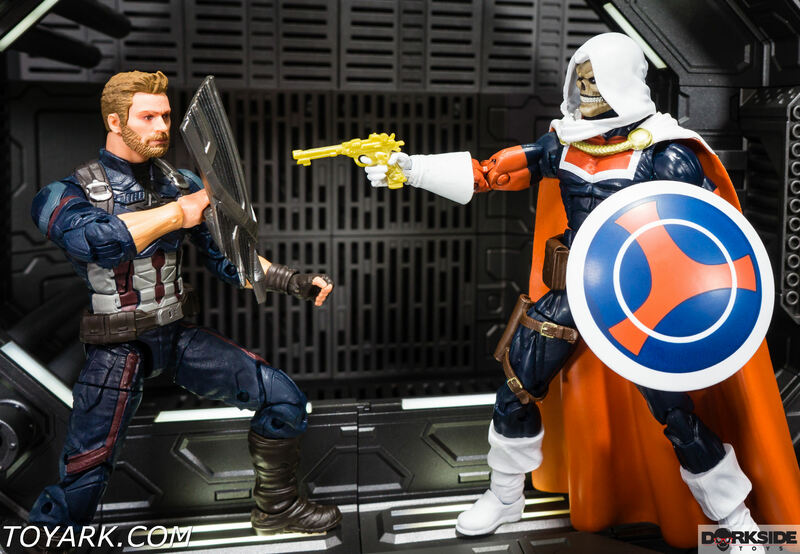 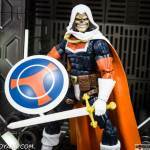 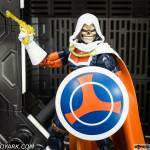 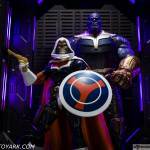 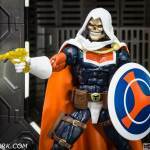 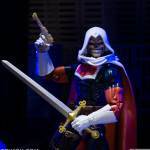 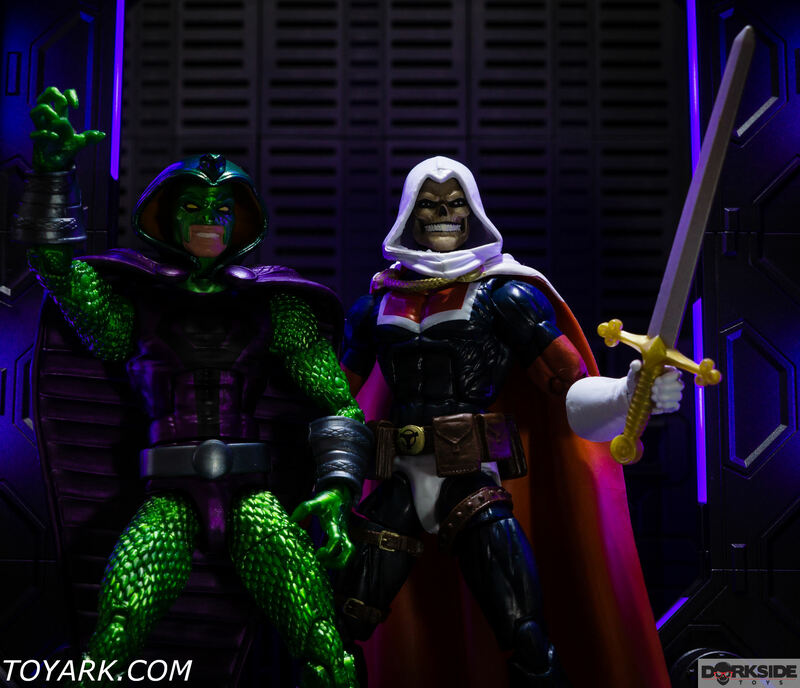 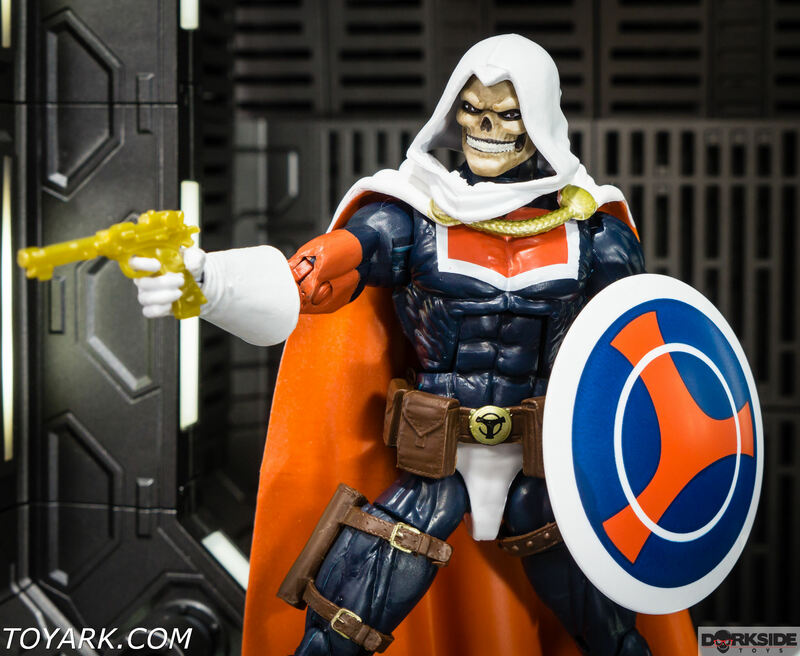 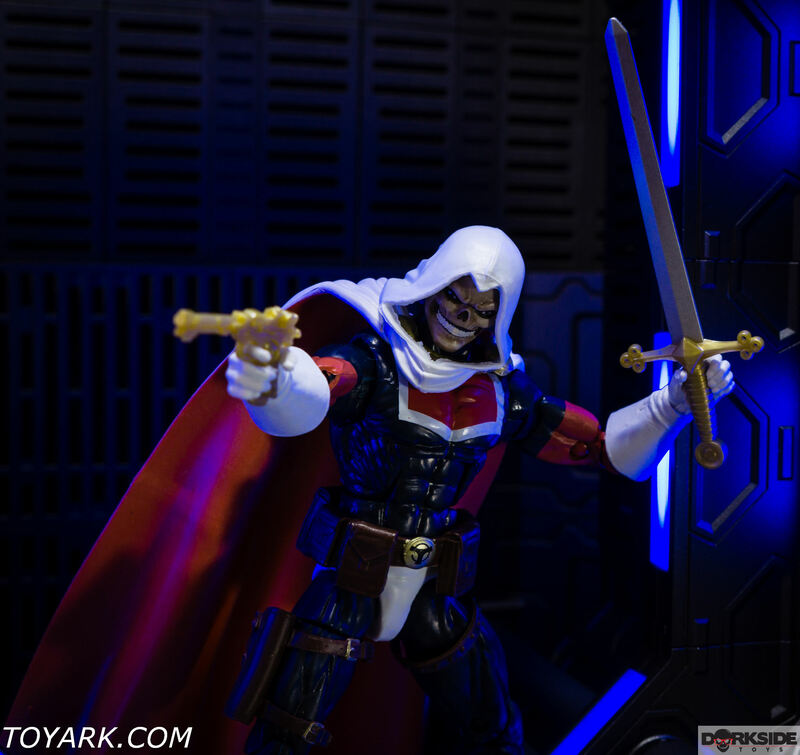 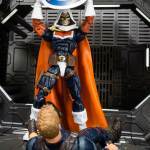 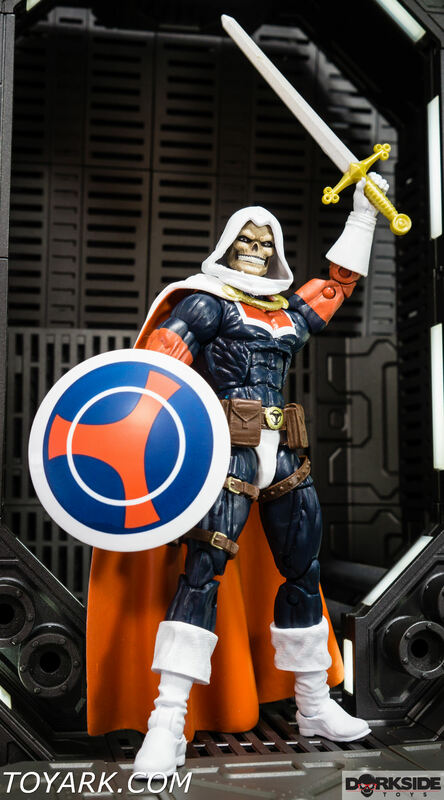 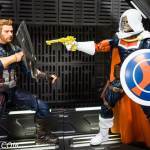 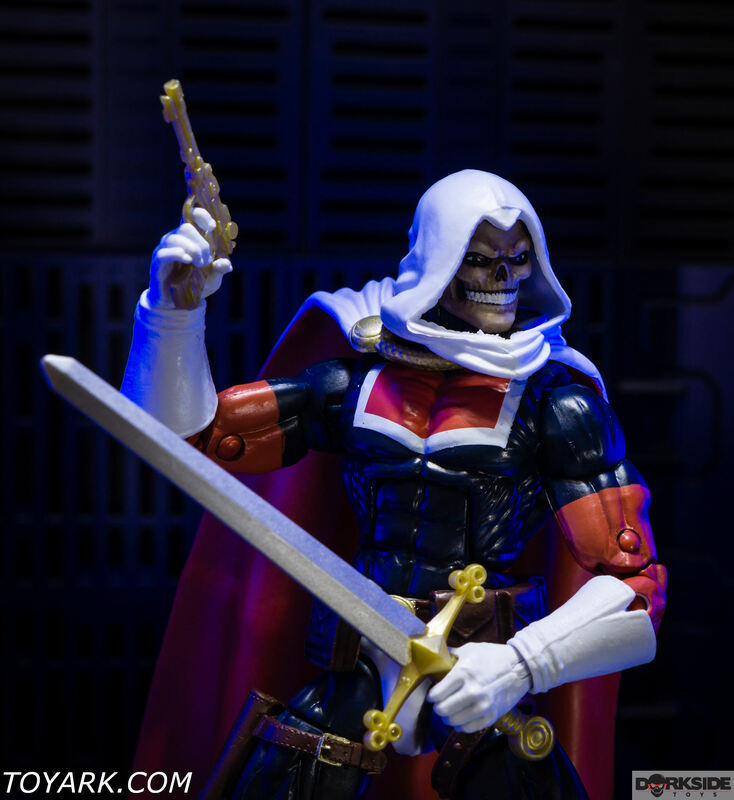 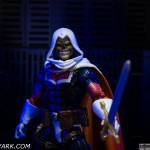 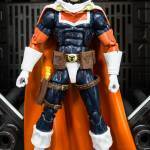 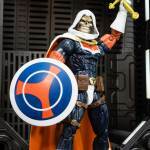 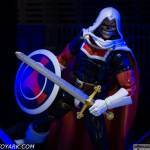 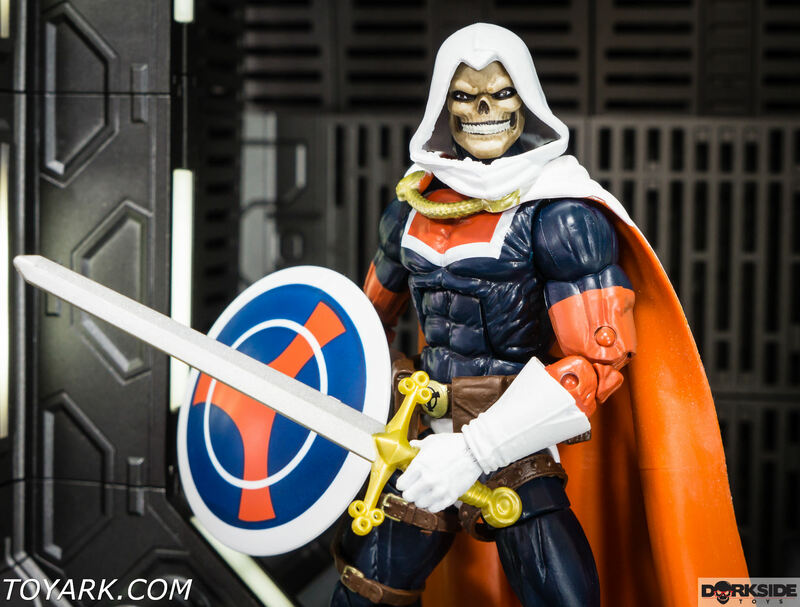 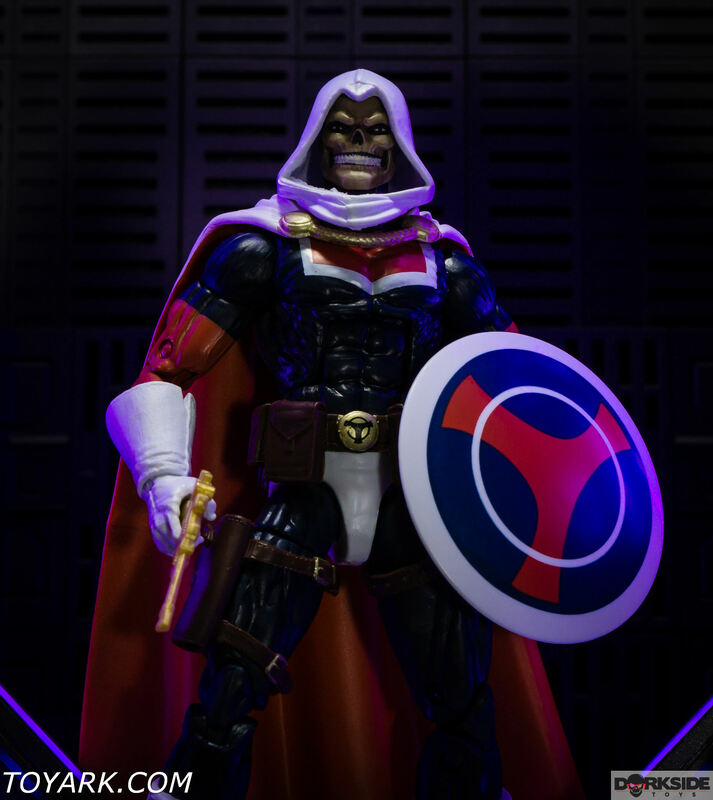 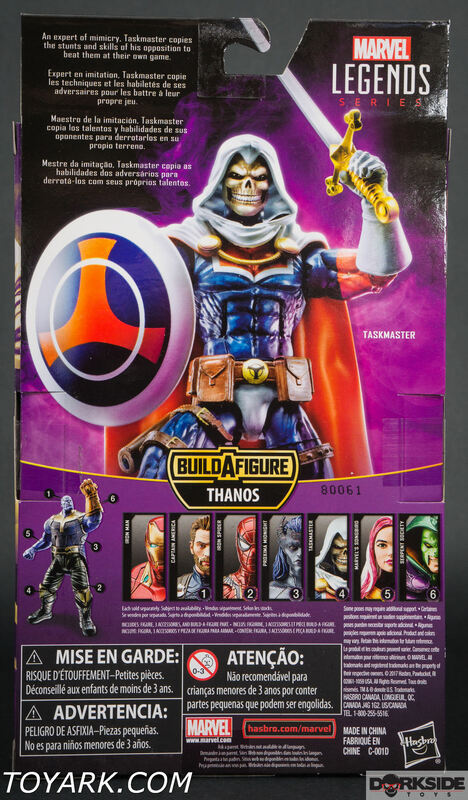 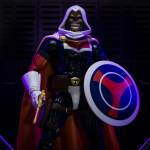 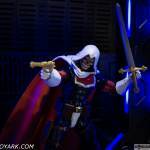 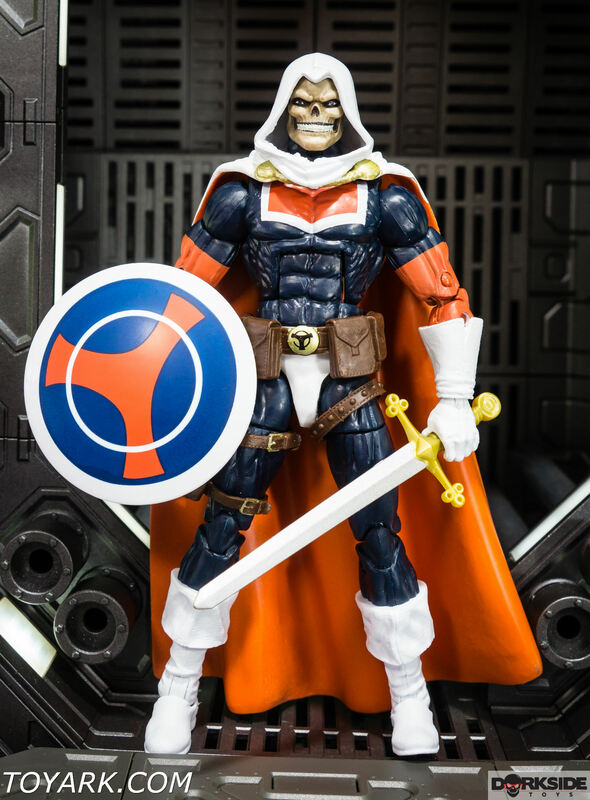 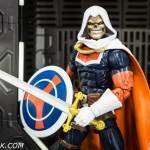 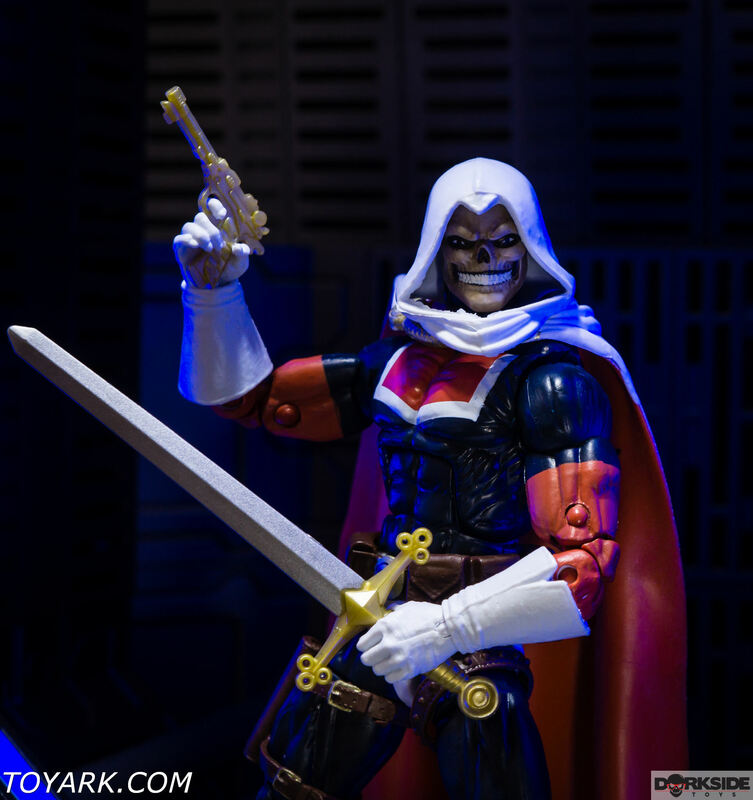 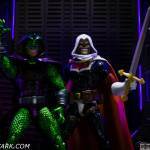 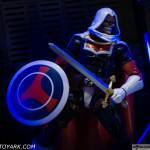 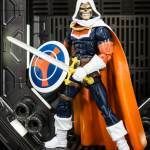 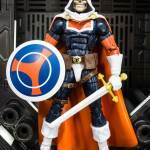 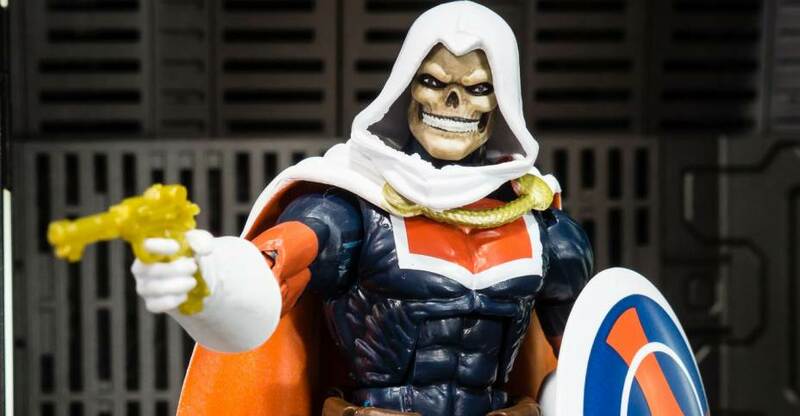 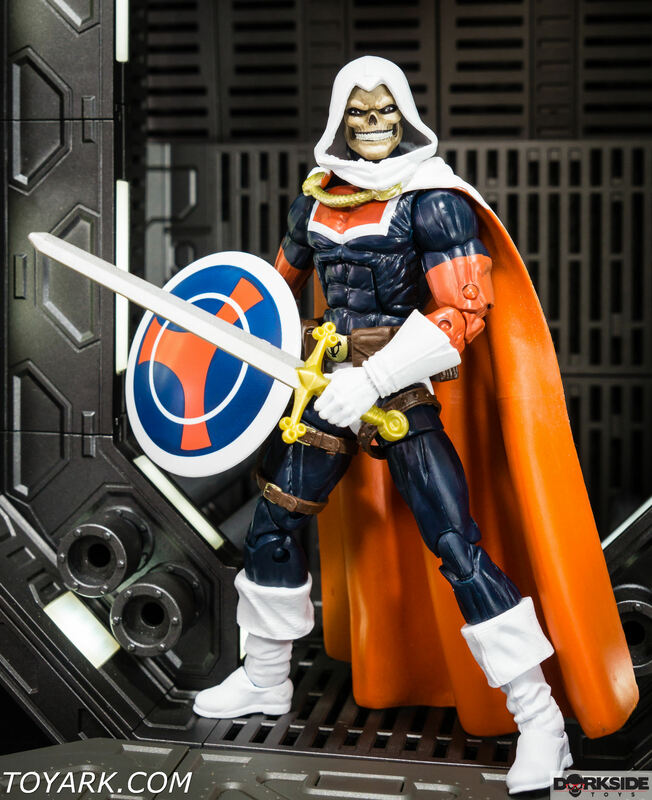 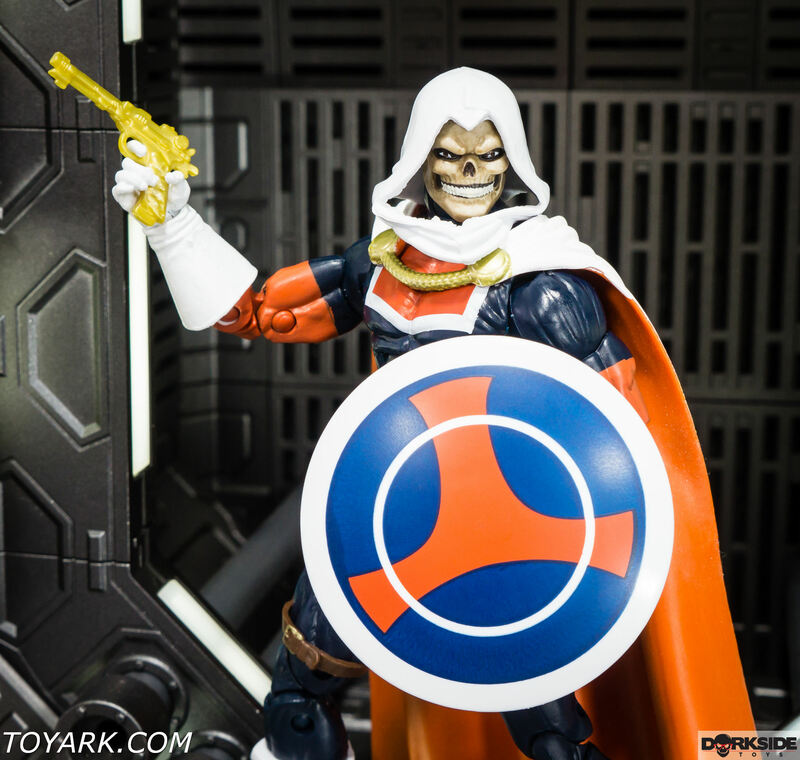 Taskmaster turned out to be better then the original release IMO. 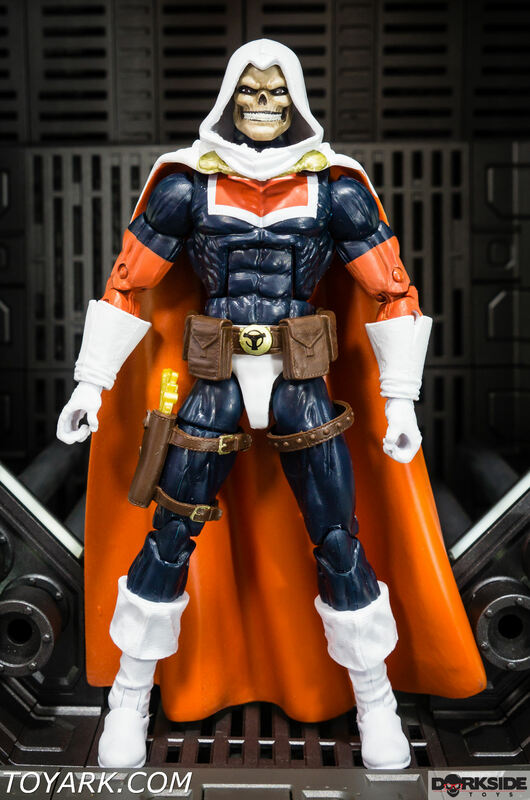 I like the new color deco and the character is a great villain. 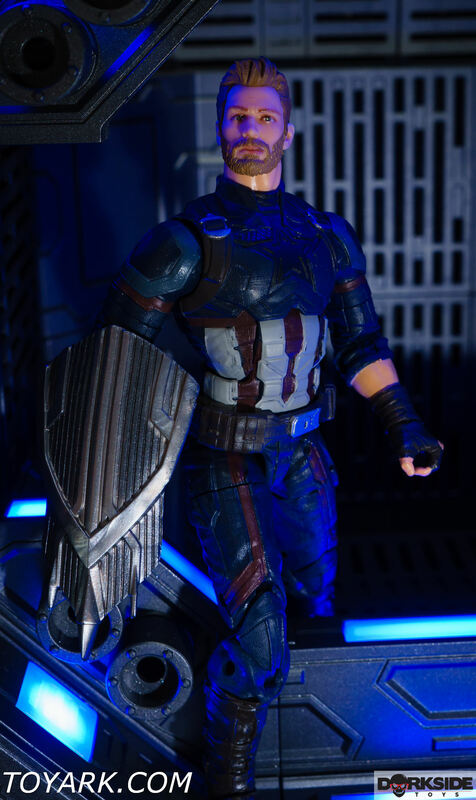 With great weapons and gear you get way better comic book style poses. 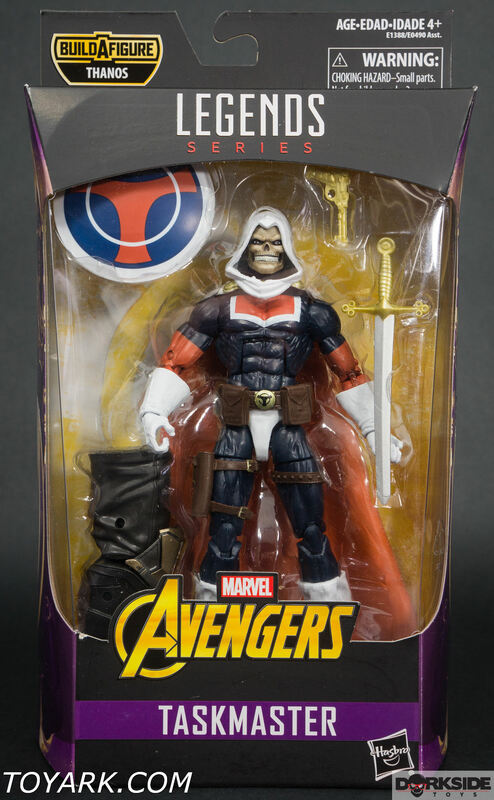 For me this is a buy and an upgrade for the Marvel Legends shelf.